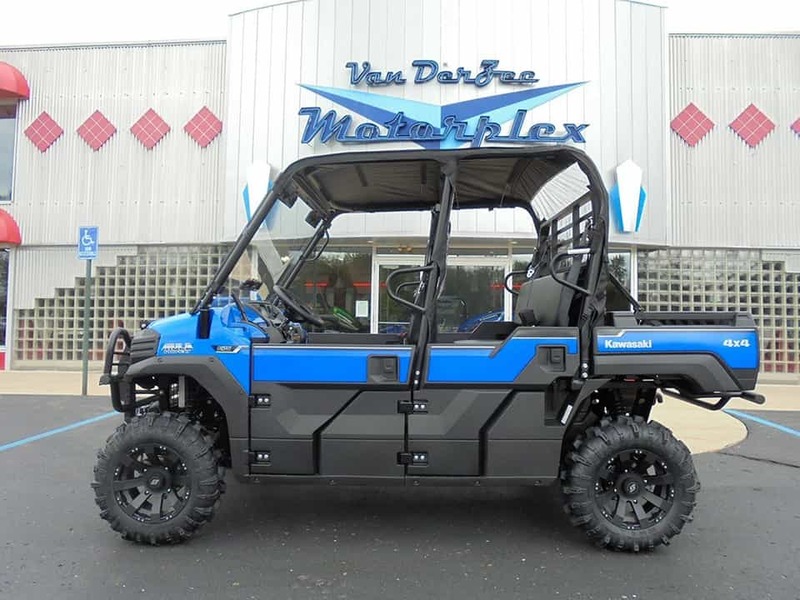 VanDerZee Motorplex offers a wide variety of ATVs, side-by-sides, motorcycles, and watercraft to choose from. Looking for a great condition pre-owned ride? VanDerZee Motorplex has you covered! Financing fast, easy, and always secure. We’re a Michigan powersports dealer for Kawasaki, Yamaha WaveRunners, and Kymco scooters. We carry the full range of Kawasaki motorsports vehicles. Check out our in-stock selection of new Kawasaki motorcycles, including Ninja sportbikes and Z models. Heading off road? We’ve got new Kawasaki ATVs and Kawasaki side-by-sides. 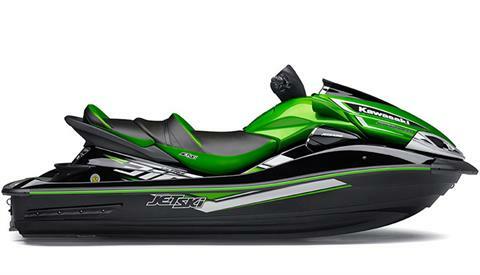 Or, if you’re looking for fun on Lake Michigan, hop on one of the latest Kawasaki Jet Skis. We carry both new motorsports vehicles and pre-owned powersports vehicles. VanDerZee Motorplex has been in business since 1991. We’re committed to giving you the best experience possible when it comes to buying a vehicle, applying for financing, getting service, or finding the parts you need. Get started shopping for parts online with our accessory catalogs, including Yamaha marine parts, and our Kawasaki and Yamaha parts finder. Our motorsports dealership is located in South Haven, Michigan, near South Haven Harbor on Lake Michigan. We serve all of southwest Michigan, including Benton Harbor, Paw Paw, Grand Rapids, Battle Creek, St. Joseph, Kalamazoo, and Holland. Thank you for choosing VanDerZee Motorplex for all of your powersports sales, parts and repair needs!